I made this poster to show that people can show their true selves. 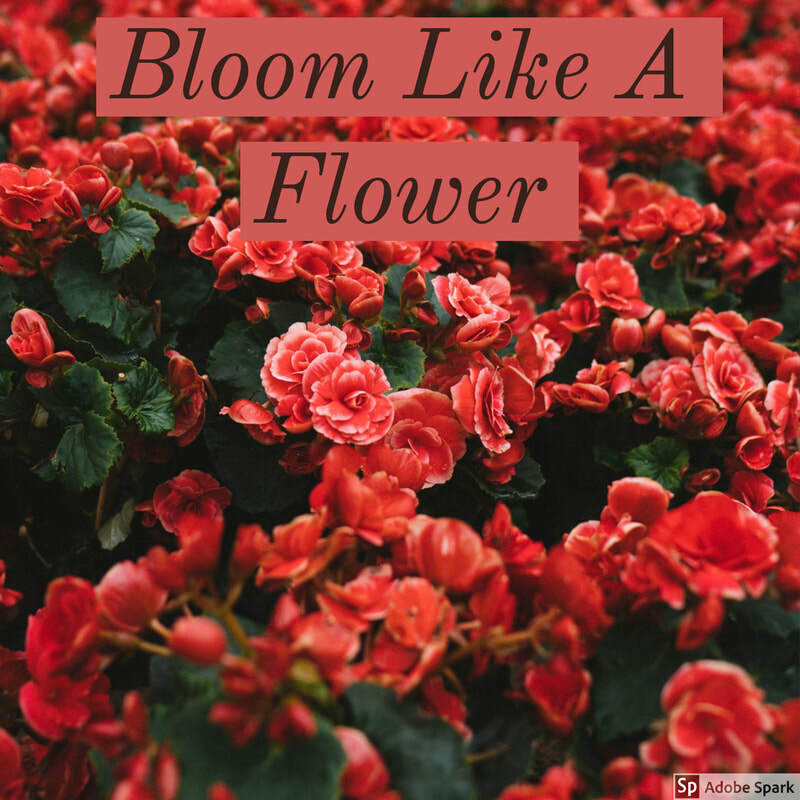 I chose this caption because I needed something to show that flowers can bloom and so could you as well. The colors I have also have a good contrast because they look like the same colors but are only close to the same colors. I changed how my picture looks because I wanted to get a closeup picture of an individual flower to show what a flower looks like blooming. 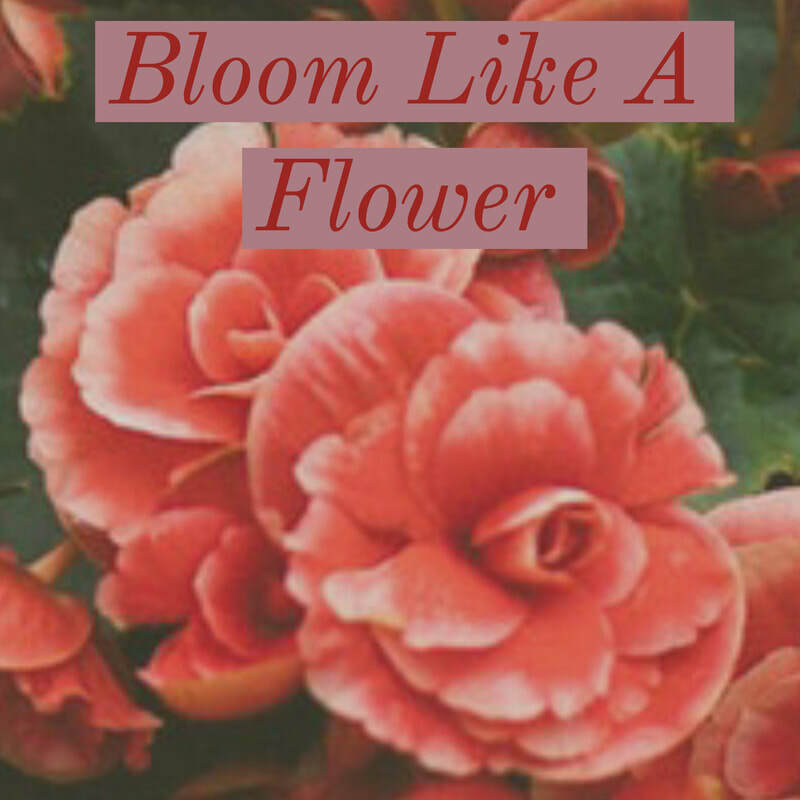 I changed the word colors because I wanted it to go better with the flower color and have a better contrast as well. I made this poster because I wanted to show that everyone is different, but we could all be together. I chose these colors because the blue contrast against the tan color and the blue background contrast against the the hands perfectly. 1. Successful because the words don't overlap, they have enough space between, and can be read clearly. 2. I could have made the second picture more clear and not as blurry. If I could go back and re-do my pictures I would change the picture and have a picture of a different kind of flower to see the differences between the two. I would also change the colors to see what it would look like. My poster is about equality in different races/ethnicities. I wanted to ask questions so people can really think about how we treat each other based on our skin colors. People say that we are all equal but they are just saying that to say it. 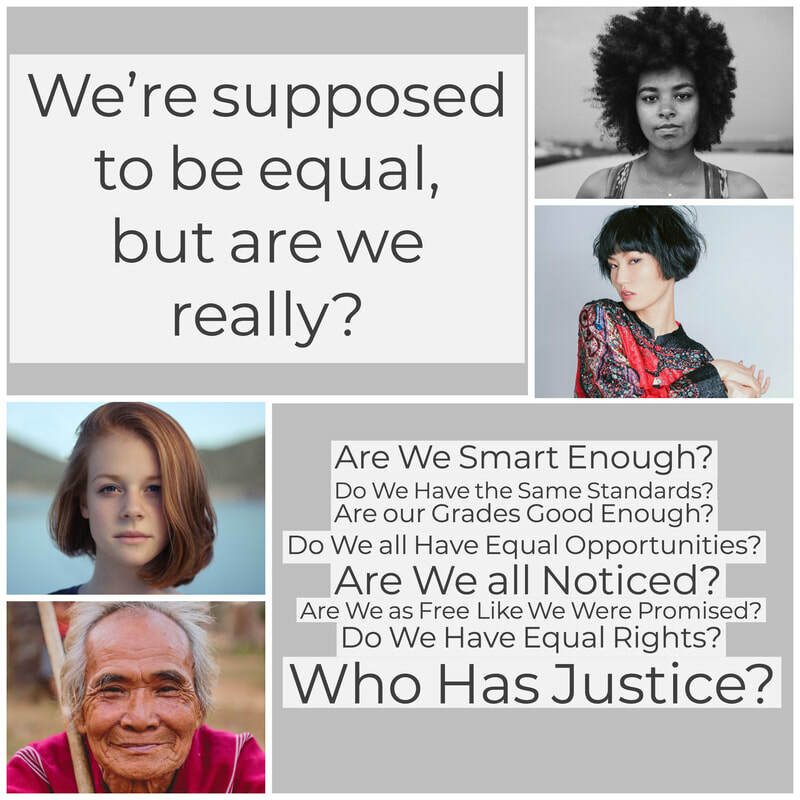 When they say we are all equal, do they really mean that we are all equal. Today, people still treat others without even thinking about equality. 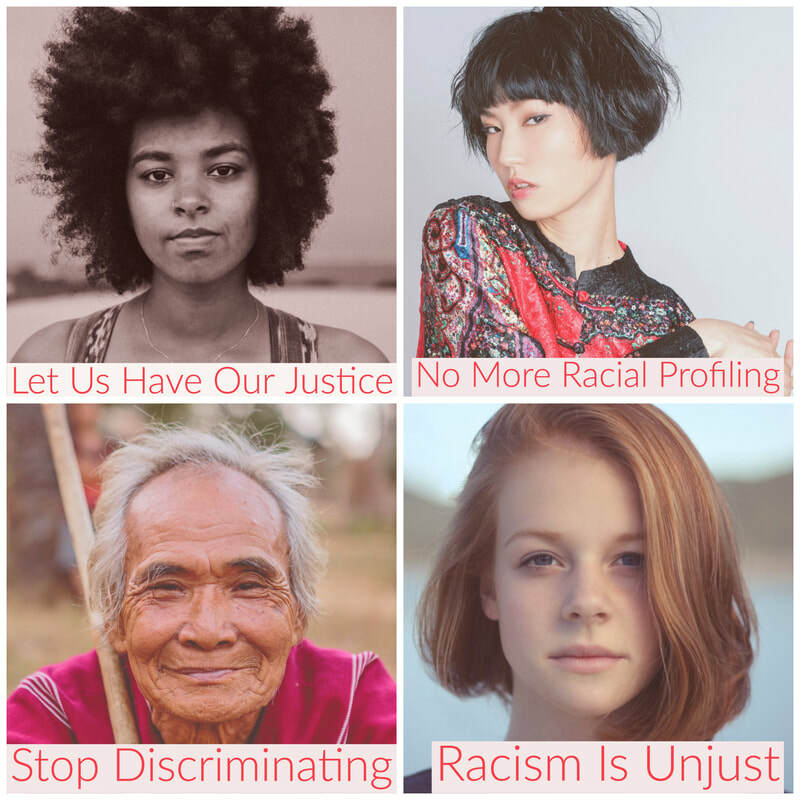 I chose these specific pictures because they all have different races/ethnicities which goes with my theme of my poster. 12/11- I put my poster into my blog and reflected on it. 12/13- I put my second copy of my poster into my blog and reflected. I made this poster from a copy of my first poster. On this poster I wanted to show some of the things inequality comes with. I made these statements based off of what other people may have experienced before. The statements are important things that have happened in American history, and these statements still happen today. This is why I made this poster. January 7th: I finished my posters and I think that they are great. This picture was my inspiration for building my rocket design. I choose this picture because the 2 windows, and the 2 wing engines, really reminded me of a real rocket ship. This is the trace I did in photoshop after I picked my picture. I needed to trace it so that I can make different layers so that when I cut it, there are different parts to the rocket ship. After I traced, I saved each layer into its own PDF. I then put each layer into Illustrator. These are the steps I did to each layer in Illustrator to make each layer able to carve in the machine. 2/11/19 - I recut my rocket ship so that I could put in the lights to make the rocket ship shine. 2/19/19 - I'm helping other people who are behind and need help with somethings that needs to get done. 2/22/19 - I'm making my poster in Adobe Spark for all the steps I did for my rocket ship. 1. Best - My best project was the rocket project ship because I liked using the carving machine. 2. Skill - I think I have skill in Illustrator because I helped people who didn't know how to use it. 3. Future - In the future, I want to learn more in Photoshop.